The gallium arsenide monolithic microwave integrated circuit (MMIC) is a developing circuit technology which plays a key role in both military and commercial microwave systems. Due to the required high power dissipation, the microwave monolithic technology must operate in temperatures in excess of 150°C and often above 200°C. 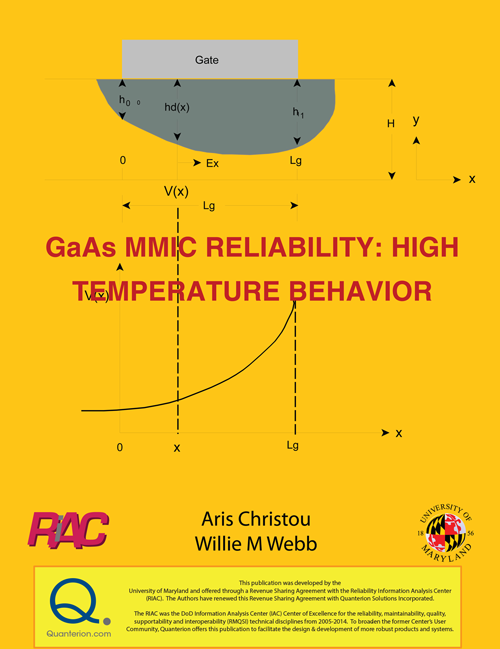 The purpose of this book is to (1) address the issues affecting the reliability and the manufacture of GaAs MMICs and (2) present the industrial status (through an industrial database) in addressing such issues as yield, throughput, design rules, chip architecture, reliability, design for yield and manufacturability, substrate qualification, choice of processing technology and current status of process related models and sensitivity analysis. The analysis and discussion of reliability problems for optical interconnects is also presented.